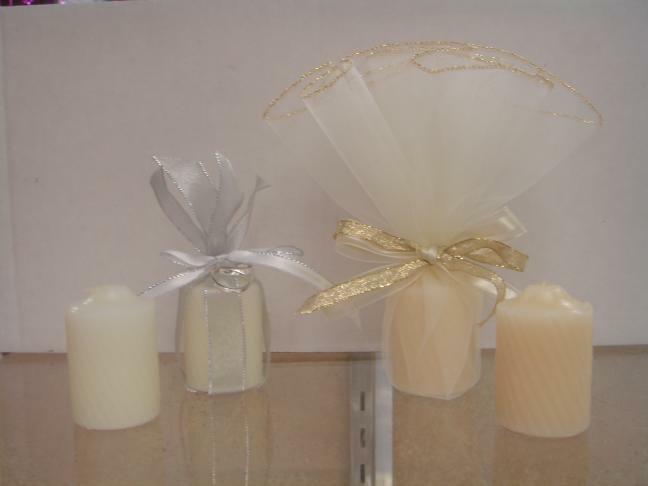 A great inexpensive votive for any favor. We cannot ship this item in the warm weather and if we do it is at YOUR own RISK! No guarantees. A great inexpensive votive for any favor. We cannot ship this item in the warm weather months and if we do it is at YOUR RISK....no returns if they melt!!! !